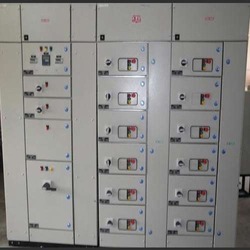 Being one of the leading companies, we are engaged in manufacturing and supplying a wide range of Control Center Panels. These products are technically accurate and are compact in design. For the benefits of our clients, these products are stringently tested on various parameters till the time of final dispatch and are authenticated as per the international standards. Looking for Control Center Panels ?